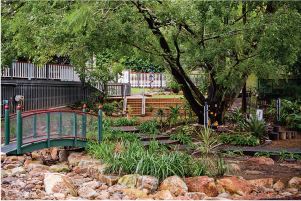 C&K Harty Street is a Community Kindergarten located in Coorparoo. Our warm, caring and degree-qualified early childhood educators are dedicated to ensuring your child enjoys and benefits from their kindergarten year. At Harty Street your child will be nurtured, protected and will grow into a lifelong learner. 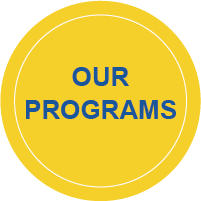 Our program is play-based preparing 3.5-4.5 year olds for their prep year and beyond. Due to the popularity and reputation of Harty Street Kindergarten, our enrolments reach their capacity each year. We have 88 placements each year across four groups. Enrol your child now to secure a spot. 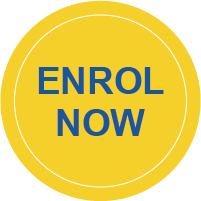 Enrolments open from birth. For our younger children; those who have turned 3 by the start of the year, Harty Street also offers a pre-kindergarten program. The program will run one day per week and offer a taste of kindergarten for these youngsters. 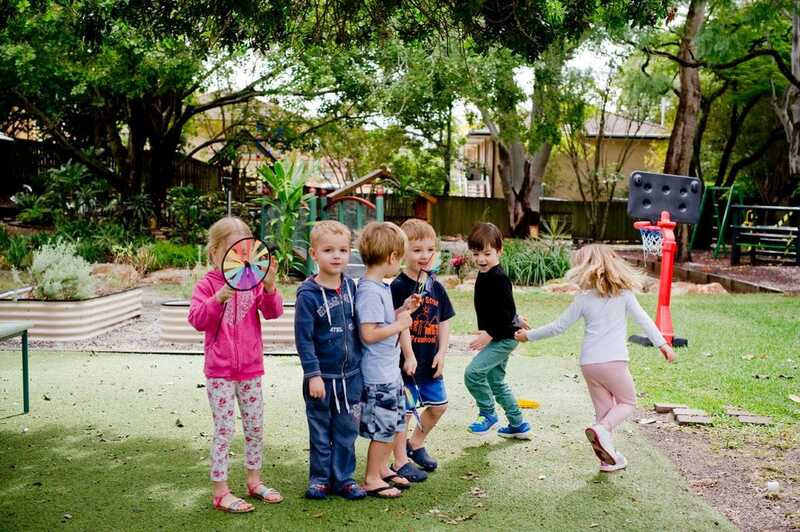 The National Quality Framework (NQF) for early childhood education encourages services to provide a high quality and consistent standard of early childhood education and care across Australia. In 2014 Harty Street achieved an 'exceeding the national quality standards' rating. Our kindergarten is a hidden gem! Tucked away on 2000sqm of land is a beautiful, natural and expansive playground where children can enjoy being children. This adventure playground is truly magical and plays a key role in our play-based curriculum allowing exploration, physical and social development. Our varied activities help children to develop emotionally, physically and academically. During their time at Harty Street, children are exposed to a wide range of stimuli and learning experiences specifically designed to promote a smooth transition from infancy to school age. Staff seek to provide a happy and secure environment away from the home, generating feelings of acceptance, confidence and self-worth in the children.